Birth control pills have long been demonstrated as a first-line treatment option for women with Polycystic Ovary Syndrome (PCOS) who suffer from painful or irregular or absent periods.Some women may take Oral contraceptive pills (OCPs) to help lower androgen levels and improve unwanted dermatological symptoms. Despite its benefits, OCPs have been associated with adverse health effects in women, as early as the teenage years. Some professions question if birth control pills are just a Band-Aid and don’t address the root cause of the syndrome. Women who go off OCPs still find that their period is irregular or absent, sending many to fertility clinics for help. If you are a woman with PCOS or are a parent of a young girl with PCOS, you may be asking if the pill is really a good idea or if there are other options to consider. This article reviews the risks and benefits of birth control pills for women with PCOS and alternative treatments. There are several benefits for women with PCOS to take birth control pills. A big benefit is the ability of OCPs to reduce high testosterone levels and improve the balance of reproductive hormones. 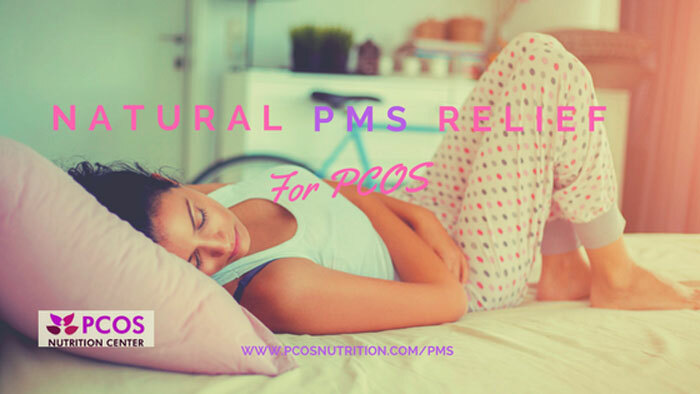 Women with PCOS who take OCPs see their periods regulate and may even see a reduction in unwanted dematological symptoms like acne and hair growth. Regular menstural cycles can also reduce the risk for developing endometrial hyperplasia and ovarian cancer, by preventing the uterine lining from becoming too thick. Despite the benefits, recent studies indicates that birth control pills should be used with caution, especially in adolescents with PCOS. The reason? OCPs have been found to increase levels of LDL, Triglyceride, and C-reactive protein (CRP), a marker of inflammation and heart disease. A review of studies and meta-analysis published in Metabolism found that women with PCOS who took OCPs showed increases in LDL cholesterol (the bad kind) and triglyceride (the blood storage form of fat) levels. In a study published in the Journal of Clinical Endocrinology and Metabolism, 79 adolescent women with PCOS were randomized to take metformin, a placebo, a lifestyle modification program, or OCP. 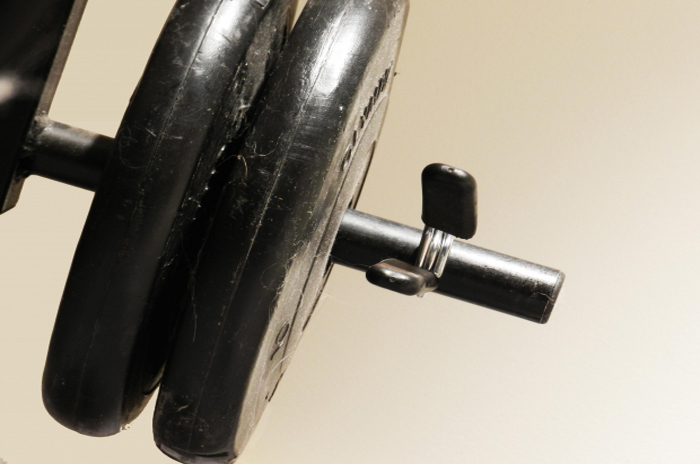 Lifestyle modification alone resulted in a 59% reduction in androgens. The OCP group also had significant decreases in total testosterone (44%) and androgens (86%) but also resulted in an increase in C-reactive protein (39.7%) and LDL cholesterol (14%). This study shows that both lifestyle modification and OCs can significantly reduce androgens in adolescents with PCOS. Birth control pills may also worsen insulin resistance. A study published in Fertility and Sterility found that two types of OCPs actually worsened insulin levels in adolescents with PCOS. Women with PCOS who took oral contraceptives (LoEstrin) showed trends toward increased blood pressure and fasting glucose levels plus a significant increase in triglyceride levels. The risk for developing metabolic syndrome during the 16 weeks of treatment more than doubled in the oral contraceptives group. These study findings bring cause for concern because women with PCOS are already at a higher risk for developing heart disease and are insulin resistant. 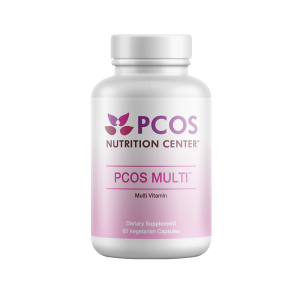 Another study published in Scientific Reports found a link between OCP use and increased inflammation and low bone density among PCOS women. High levels of insulin usually results in higher levels of triglycerides, commonly seen in PCOS. Because OCPs can not only raise triglycerides, but LDL and CRP levels, they should be used with caution. An increased risk of blood clots are another risk from taking OCPs. PCOS is associated with increased risk of blood clots, independent of other risk factors of heart disease. In a study in Metabolism, OCPs were found to further worsen the risk for blood clots and may thus add to the increased risk of cardiovascular disease already present in women with PCOS. Additionally, some women with PCOS who take birth control pills report significant mood changes. Looking for an alternative to taking birth control to manage your PCOS? Lifestyle changes, including diet and exercise are the first lines of approach to treating PCOS. 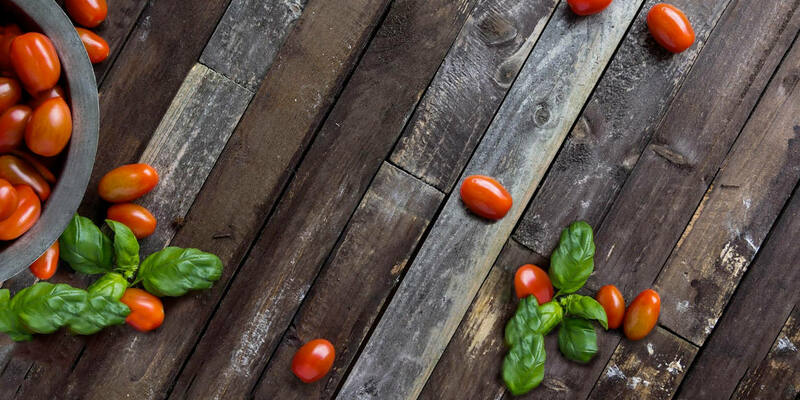 These lifestyle changes are effective ways to lower insulin and testosterone levels, sometimes resulting in a more regular menstrual cycle alone. Insulin-sensitizers (Metformin) are other effective treatments to manage insulin and hormone levels in women with PCOS. Some women who don’t get monthly periods find their periods resume in a few months of consistent use of insulin-sensitizers. A combination of myo and d-chiro inositol may be a good option, either alone or with metformin. 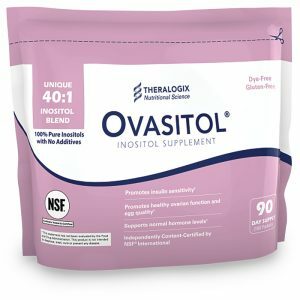 These forms of inositol when taken together in a 40:1 ratio have been shown to reduce insulin, restore menstrual function and hormone balance in women with PCOS. Inositol is well tolerated without the adverse side effects of metformin and may even help to reduce acne, improve mood, as well as cravings for carbohydrates and sweets. 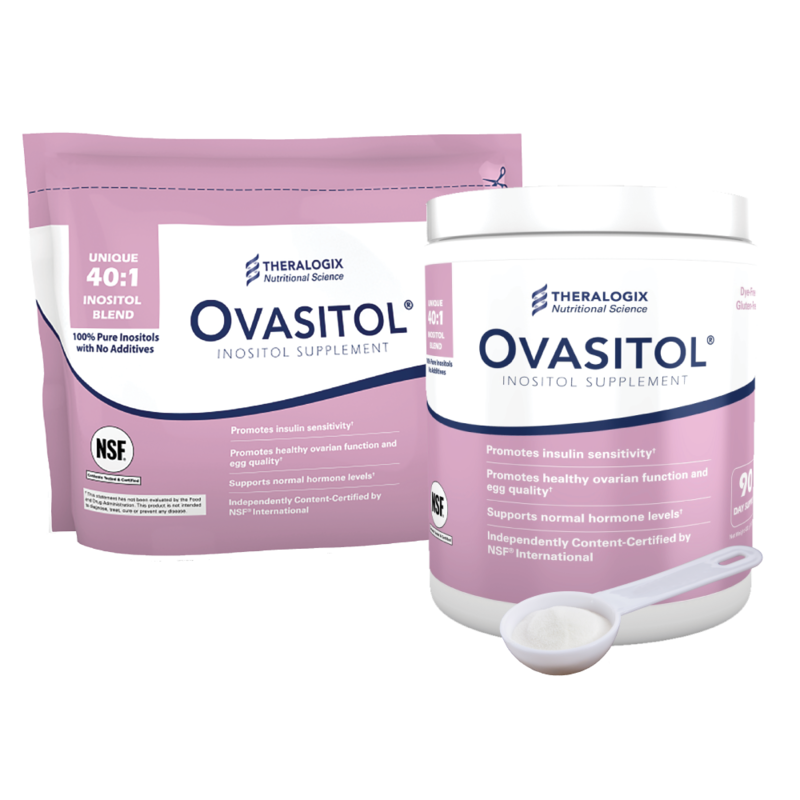 We recommend (and sell) Ovasitol. Lastly, some women have seen regulation to their cycles with the help of acupuncture. Birth control pills do provide some benefits but also have been shown to increase LDL cholesterol, TG, CRP and Insulin levels in teens and adult women with PCOS and should be used with caution. Any woman who does take OCPs should work with a registered dietitian nutritionist (like us!) who specializes in PCOS for lifestyle recommendations to reduce the potential adverse metabolic effects of OCPs. Those who want to take OCPs should be aware of the potential risks associated with them and discuss these risk with their doctor. 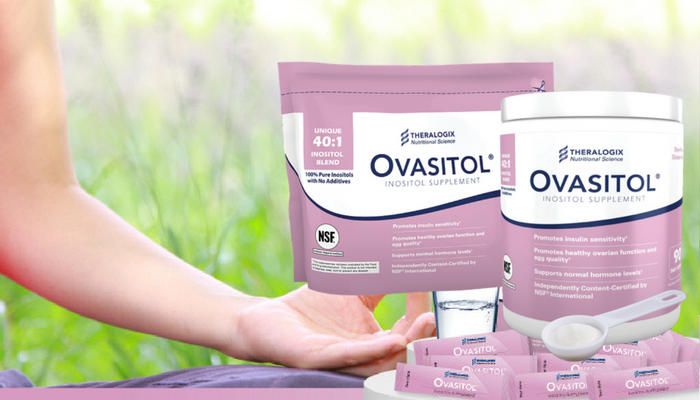 Other alternative treatments such as inositol along with lifestyle changes, may effectively improve insulin and hormone levels in women with PCOS and without added risks. Share with us! What have you noticed from taking oral contraceptive pills if you have PCOS? Amiri M, Ramezani Tehrani F, Nahidi F. Effects of oral contraceptives on metabolic profile in women with polycystic ovary syndrome: A meta-analysis comparing products containing cyproterone acetate with third generation progestins. Metabolism. 2017;73:22-35. Kalyan S et al. Competing Factors Link to Bone Health in Polycystic Ovary Syndrome: Chronic Low-Grade Inflammation Takes a Toll. Sci Rep. 2017 Jun 13;7(1):3432. Hoeger, K et al. The impact of metformin, oral contraceptives and lifestyle modification, on polycystic ovary syndrome in obese adolescent women in two randowmized, placebo-controlled clinical trials. J Clin Endocrin Metabl. 2008. Mastorakos G1, Koliopoulos C, Deligeoroglou E, Diamanti-Kandarakis E, Creatsas G. Effects of two forms of combined oral contraceptives on carbohydrate metabolism in adolescents with polycystic ovary syndrome. Fertil Steril. 2006 Feb;85(2):420-7. Ghodratollah Shakerinejad,1 Alireza Hidarnia,corresponding author1 Mohammad Esmaeil Motlagh,2 Khodabakhsh Karami,3 Shamsoddin Niknami,1 and Ali Montaz. Factors predicting mood changes in oral contraceptive pill users. Reprod Health. 2013; 10: 45. Thanks for the great info. Are there any safer birth control alternatives for those of us who are not yet wanting to get pregnant? Do IUDs or other similar devices have the same risks? Diagnosed with PCOS in 2009, I have never taken any birth control pills. My doctor told me that I should not as this will treat the irregular menstrual cycle only for some time. 8years later, the symptoms came back strongly this time: acne, hair loss, overweight, etc. I had to see a gynecologist who prescribed these pills: jasmine and androcure. I’ve read horrible reviews about the side effects of the second one, but I’lol give it a try. Will keep you posted about the results of using these medications. There are many different types of BCPs… my insurance company forced a change to LoEstrin many years ago with catastrophic effects regarding my PCOS. The combination of low estrodial with a particular type of progestin caused weight gain, massive hair loss, severe insomnia, premature ovarian decline, and menopause symptoms at age 38. My endo switched me back to Apri, which I have taken for over 30 years with much success at controlling my PCOS symptoms. I have been using pills (Diane) for about 8 years now and I am perfectly fine, so far. It was only in the beginning that I felt mood swings. May BP is perfectly okay, and I am not also diabetic. My metabolism is also very okay. Throughout the 8years of using Diane pills, my period is always regular. Ever since I started using the pills, my weight was always steady at around 182-190 pounds. I did not gain so much weight nor lose weight. However, I plan to go back to my doctor within this year because I am planning to stop using this and look for a safer option instead, maybe like metformin.